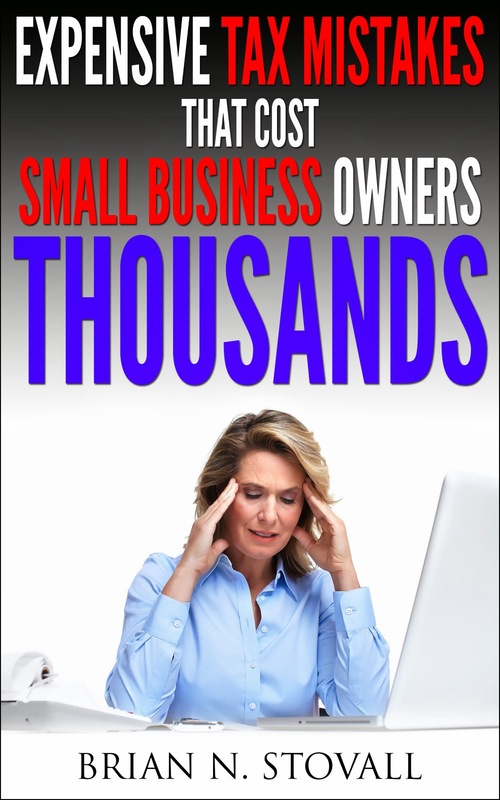 Well Congress has been working hard debating on how they will repeal the Form 1099 reporting requirements that were enacted last year, but the details currently are rather confusing for small business owners and landlords. For more details regarding the Form 1099 laws that were passed last year and how they currently affect small business owners and landlords be sure to watch the video on our website. Here's a little humor from an article that I came across yesterday while going through my e-mails for the day. I would hope that it brings a little light to your Friday during this busy, stressful tax season with all the electronic filing delays. 1. Start using or purchase a scanner – Scanners have come a long way since the days of the basic flat bed (although one of those would still work). Scanners have better image quality, are faster, and come with more features than the early years. Scanning your documents allows you to keep a digital image of the documents and save it for later use. Depending on your needs, there are multi-purpose machines, or scan only machines for those who will have larger paper workloads. 2. Save documents to the cloud – By saving your documents in the cloud, you have another level of protection in the case that your hard drive is stolen, corrupted or destroyed due to a disaster. Again depending on your needs, there are quite a few vendors that offer low-cost or even free cloud storage services. 3. Use Smartphone apps – If you are a small business owner or individual that is away from your office a great deal, Smartphone apps are one of the best ways to track your expense receipts and make digital copies of important documents. With these apps your can save digital copies of your receipts and convert them to PDF’s for later use. Check your app store for these apps. 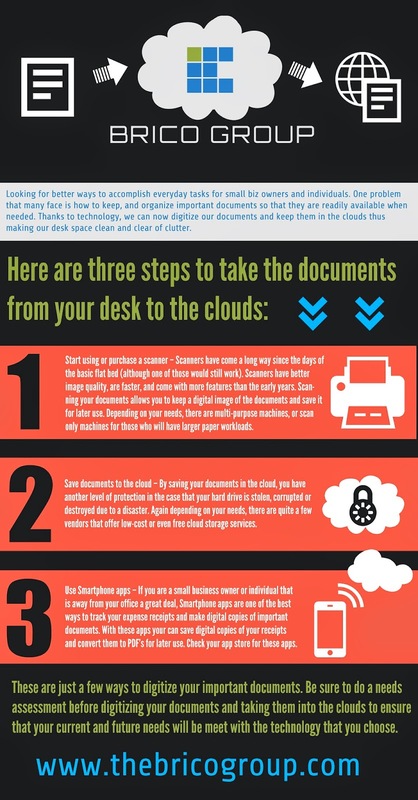 These are just a few ways to digitize your important documents. Be sure to do a needs assessment before digitizing your documents and taking them into the clouds to ensure that your current and future needs will be meet with the technology that you choose. Can you remember back to a time when many were excited to utilize the first time home-buyer credit to save money on their taxes? Well the party is over for many since the 2 year grace period for repayment of qualified home purchases has ended. Many taxpayers are now wondering how they will pay for the credit that is now being taken back. • CPO3a – will be sent to taxpayers who purchased a qualified home in 2008 and who begin repaying the credit with your 2010 tax return. • CPO3b – will be sent to taxpayers who purchased homes in 2009 and early 2010 reminding them of the repayment rule and the ramifications if they sell the home or change the use. • CPO3c – will be sent to taxpayers whose principal residence is not currently the residence that they claimed the credit for. Be sure to keep a close eye out for the IRS notices in your mailbox. After notifying taxpayers recently that many tax forms would not be ready for filing until February 14th, the IRS added some more forms to the list and these have an indefinite date for filing. Here are 6 tax forms that the IRS said will be delayed until a later date for filing. Hopefully the IRS will give a specific date when these forms can be file in the near future.